Steve Romeo, prolific Jackson Wyoming ski mountaineer, has inspired me and many others in the world of ski mountaineering. I found his blog a few years ago and have been following it ever since. He’s one of the people who inspired me to start my own. Unfortunately, Steve and his ski partner Chris Onufer perished yesterday in an avalanche in Grand Teton National Park. 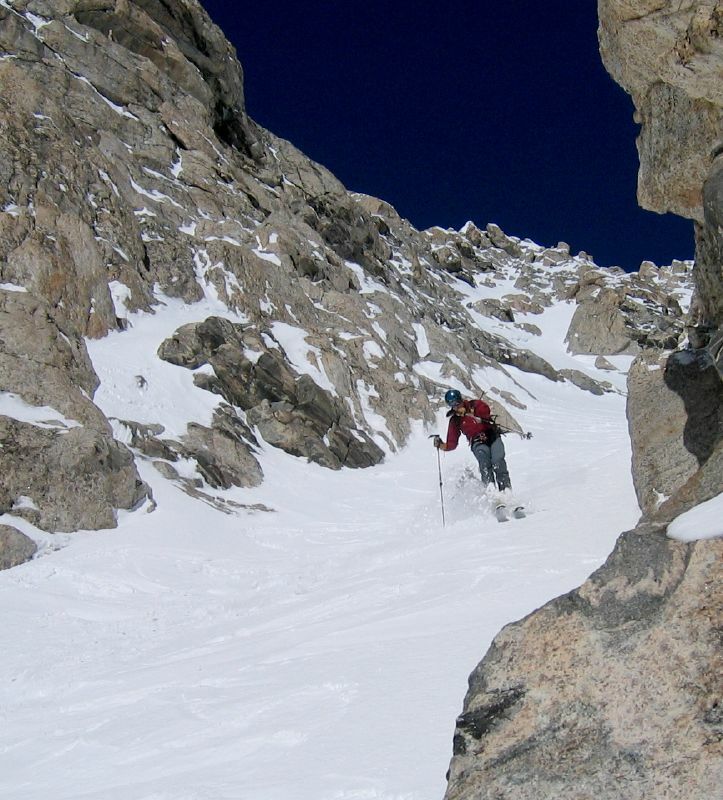 I thoroughly enjoyed reading Steve’s trip reports from the Tetons and was always waiting to see what crazy couloir he would ski next. You’ll be missed Steve. 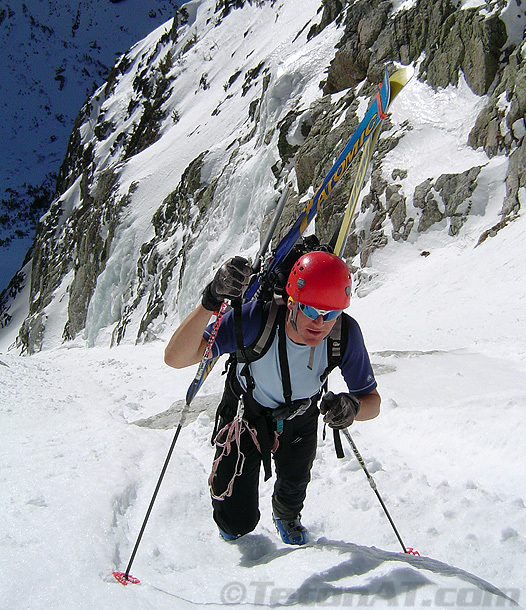 This entry was posted in Backcountry Skiing and tagged Randosteve, Steve Romeo, TetonAT by Lee. Bookmark the permalink.